Joliet Paternity Lawyer | Johnson & Johnson, Ltd.
A child’s parents are the most important people in their lives. Yet, when parents divorce or break-up, there are a number of issues that must be resolved. Both mother and father are necessary in the life of a child, however, when paternity is a question, it needs to be dealt with as quickly as possible to prevent harm of the child. Whether a mother or father wants to establish paternity, protect parental rights, or disprove paternity allegations, the best option is to contact a reputable Joliet paternity lawyer. The experienced Joliet paternity lawyers at Johnson & Johnson, Ltd. are skilled in all family law matters including paternity. The man is legally married to the mother of the child at the time of conception or birth. The birth mother married the man after birth and he agreed to add his name as the father on the child’s birth certificate. Both parents sign a document that acknowledges paternity. If you have concerns about paternity, it is necessary to talk to a Joliet paternity lawyer as soon as possible. Your Joliet paternity lawyer will assess the situation and provide guidance as to the steps that must be taken. Every child has the right to know who his or her father is and the sooner it is determined the better for everyone involved. Paternity issues are some of the most complex and emotional that may happen. Paternity may be established immediately upon birth, or at any time in a child’s life. However, as your Joliet paternity lawyer will explain, the sooner you legally determine paternity the better. Birth fathers are typically responsible for providing child support at the very least. Fathers are also entitled to the rights of parents such as the right to visit with the child. Every situation is different and requires review by a qualified Joliet paternity lawyer. Do not take it upon yourself to resolve a difficult situation because it must be done in the proper manner to be legal in Illinois. Paternity is more complex than simply declaring that you are the father of a child. Establishing paternity requires that you meet specific legal criteria so the court will provide the declaration. In Illinois, proof is necessary to establish paternity. When both parties agree as the paternity, the situation may be easier than when paternity is in question. A Joliet paternity lawyer will help guide you through the complex process to ensure that the proper steps are taken. In many cases, paternity will need to be established through the use of DNA testing. The DNA test is very easy to complete, however, it must be done in strict accordance with the legal requirements in order to be used in court. Your Joliet paternity lawyer will help set up testing that qualifies under Illinois law. Unfortunately, disputes over paternity are common and the expertise of a Joliet paternity lawyer is required to resolve the disputes. Sometimes a mother wants to establish paternity to ensure child support while a potential father may not believe he is the parent. Other times, a father may want to establish paternity in order to invoke his parental rights. Regardless of the issues, disputes can be emotional and difficult to resolve on your own. They require help from a compassionate Joliet paternity lawyer who understands the implications and long-term impact of parenthood. Paternity issues often require assistance from a Joliet paternity lawyer trained in handling these types of concerns. Time is of the essence in determining parenthood because the emotional well-being of the child is at stake. When a disagreement is apparent the fastest and most expedient way to resolve it is with a paternity test. If there is a refusal to take the test by any party, the court can order it to be completed. Keep in mind that the legal system is designed to help protect and care for our children and everything that is ordered is done in their best interest. Important family issues including paternity are best handled with appropriate legal help. Choose a Joliet paternity lawyer with the expertise, training, and experience to properly represent you throughout the case. At Johnson & Johnson, Ltd. our Joliet paternity lawyers have many years of experience representing clients in paternity cases. 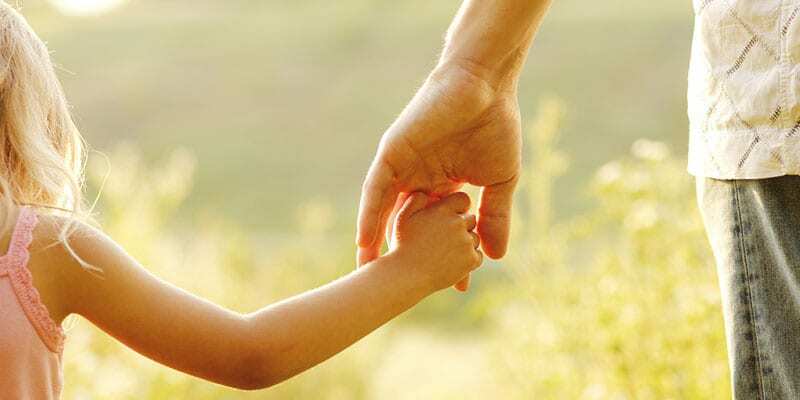 Our Joliet paternity lawyers know it is essential to get the problems resolved with as little stress as possible so that you can resume your life. There is no situation that is too complex for us to successfully handle. Contact our legal team at Johnson & Johnson, Ltd. today to set up an appointment with a Joliet paternity lawyer.